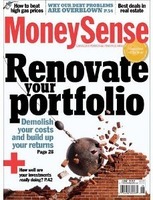 MoneySense online magazine sold to Ratehub Inc.
Rogers Communications Inc. has sold its MoneySense online-only magazine to Toronto-based Ratehub Inc. The deal is to close December 1. As a story in the Globe and Mail points out, this is the first (and only) one of eight magazines put up for sale in the summer as a package including the company's custom content group. Rogers apparently had an understanding to sell seven titles (save for MoneySense) to the publisher of The Hockey News, but that deal collapsed a few weeks ago. Rogers will continue to produce MoneySense content, sell advertising and operate the website until the end of January in order to assist with the transition. Most of the content on the site is created by freelancers; no Rogers employees are moving as part of the acquisition. Ratehub makes most of its money from affiliate marketing, but MoneySense is expected to continue to rely on standard online advertising to a great extent. In a subtle branding shift, A\J Alternatives Journal is changing its tagline in 2019 from what it had been "Canada's environmental voice" to “A Home for Canada’s Environmental Voices. "That’s why, as A\J approaches its 50th anniversary in 2021, we believe it’s time to rethink how we’re acting in support of Canada’s environment. "And, more importantly, who we’re acting alongside. That’s why we here at A\J have decided to do our part to strengthen Canada’s environment by transitioning from our old mantra as “Canada’s environmental voice” to a role more befitting our founding mandate to make complex ecological issues understandable." 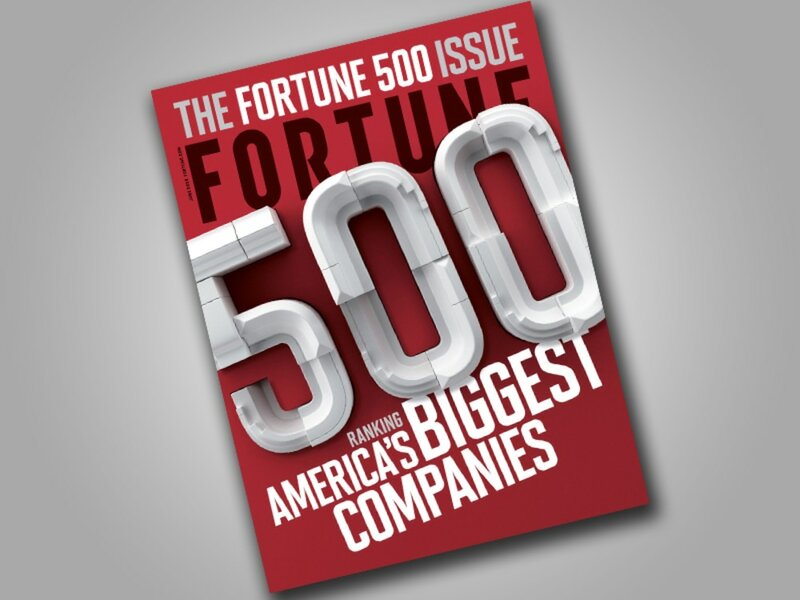 Meredith Corporation has sold Fortune magazine for $150 million in cash in a deal that will close by year end. The sale comes just a week after that of Time magazine for $190 million in cash. These two major titles were part of the acquisition of Time Inc. by Meredith earlier this year and the sell-off two other important titles, Sports Illustrated and Money, are expected imminently. Meredith has said that it was in particular unloading four titles titles didn’t align with Meredith’s core audience of American women. Chatchaval Jiaravanon, Thai business tycooon and owner of Fortune Media Group Holdings Limited of Bangkok bought Fortune as a personal private investment; according to a story in Media Post, he intends to grow the brand's digital capabilities, geographic expansion and editorial team. “Our vision is to establish Fortune as the world’s leading business media brand, with an always-on reach and global relevance:” Jiarovenon stated. He believes “the demand for high-quality business information is growing,” which will lead to profitable growth for both the publication and its events branch. Tech billionaire Marc Benioff and his wife Lynn Benioff bought Time.